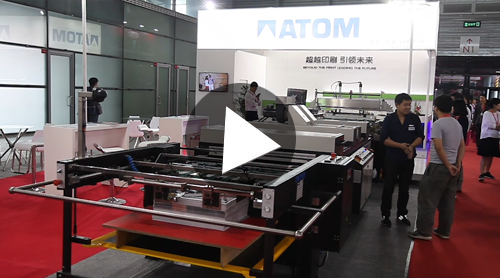 TC105 Full Automatic Stop Cylinder Screen Press is the new designed patented machine, with advanced design and production technology, combine with German and Japanese technology. It adopts classical stop cylinder technology, equipped with heavy pneumatic squeegee system, the max. 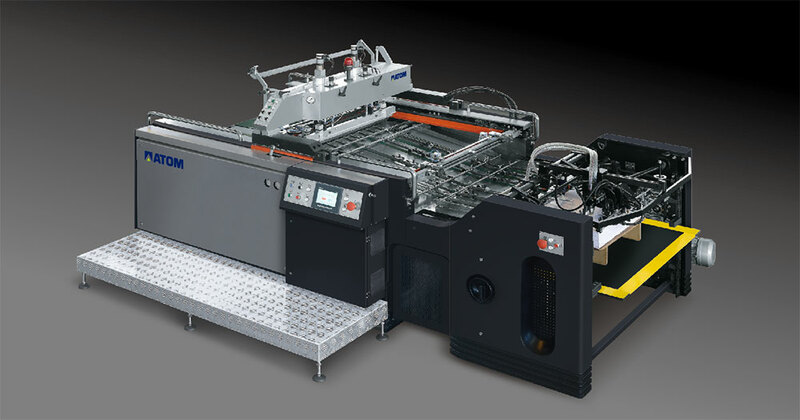 speed can be 4200sheets/hour. It adopts grey cast iron (HT250), found by polyester sand patterns;aging treatment, completed a one-time processing by imported large vertical type CNC,deformation little, guarantee of accuracy; ensure the long-term stable operation. Completed lifting steel loading board of feeder, can pull the sheet pile directly, load sheet much more easily and save operation time. The machine has two kinds of mode “developed and decoating” and according to the need to adjust the cleaning pressure, can easily solve all kinds of cleaning work of screen plate. Use various types of cleaning solution to complete high efficient cleaning of screen plate. Such as organic solvents, water-based solvents, etc. Widely used for cleaning screen plate with sliver paste, printing ink, aluminum paste, glue etc. 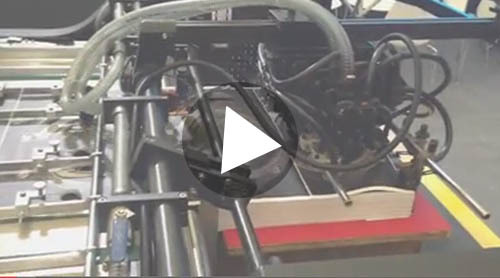 TC-1450A is designed from Europe, with all the high top level technology of screen printing, the classic pneumatic squeegee system, screen plate compensation mechanism, assistant receiving part, screen frame go down and movement mechanism which all are the patented technologies. It is not only big but also make your production with infinite possibilities. JB-1300CTS is using UV laser technology to make the screen plate by computer. With 405nm high power module, as well as the high precision linear motor systems and water cooling system. No film, Laser direct to screen plate. To bring customer high resolution, high efficiency and low cost products. This is new digital exposure system and will become the new standard.